Why Should You Repipe Your Home? In today’s world there are many different reason why you may need a repipe. The most common is because your old plumbing system has failed, and caused leaks or flooding in the home. These failures happen typically due to the age of the pipes. 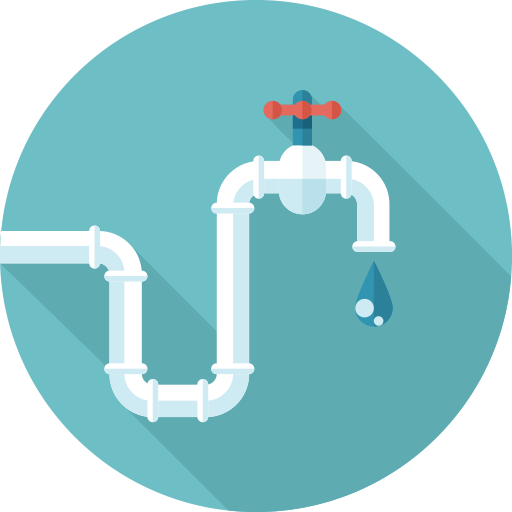 Most leaks in common pipes, like copper, will tend to start off as a small unnoticed leak, this is referred to as a pinhole leak by most plumbers. Other types of piping including PEX and CPVC are corrosion resistant. These pipes will typically fail due to age, being corrosion resistant they typically fail from extended exposure to UV light, this causes them to get brittle. Also you may need to replace the plumbing in your home because it has old galvanized steel pipe. This pipe was used in much older homes and typically is not used in today’s market. This type of pipe can be difficult for even small repairs due to deterioration of the pipe over time. Lots of houses were built with polybutylene pipe that is now banned and no longer manufactured. These pipes have been known to cause major flood damage in homes, which has lead to most insurance companies requiring them to be replaced. Why Choose Lapin Services as your Repipe Specialist? Our plumbing techs use the best quality material and give some of the best warranties available in the industry. We take pride in knowing that when the job is done our customers will have a quality job done at an affordable price. All of our plumbing techs attend weekly train to provide the best customer service and quality work. We use Bow SuperPex, FlowGuard Gold CPVC or copper tubing for our repipes. Each repipe is different so we have options to fit all needs or requirements. Our Two (2) year warranty gives our customers peace of mind knowing they are protected from any further out-of-pocket expenses. Included in all of our residential Repipes for One(1) year, is our Lapin Loyalty Club membership. This goes further to give our customers added benefits and discounts for future plumbing projects. Commercial Plumbing Services open 24/7 with fast responses. No matter the size or the problem with your commercial facilities we have you covered with trained technicians and quality equipment to tackle the toughest jobs. Our intention is to prevent shutdowns to your business and customers, or to get you back to full operations as fast as possible. Don’t forget to ask your tech about interest free financing!